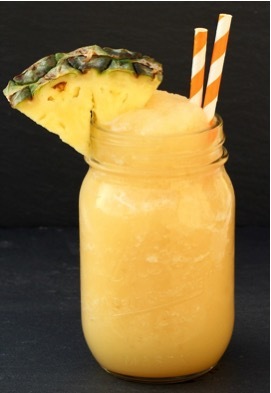 Cool and delicious, these Best Frozen Drink Recipes are going to make summer amazing this year! 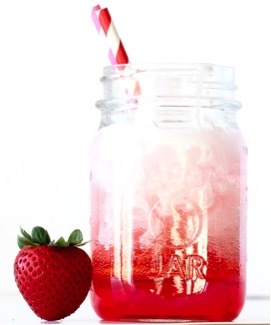 Get ready to develop a crush… for this yummy Frozen Strawberry Lemonade! 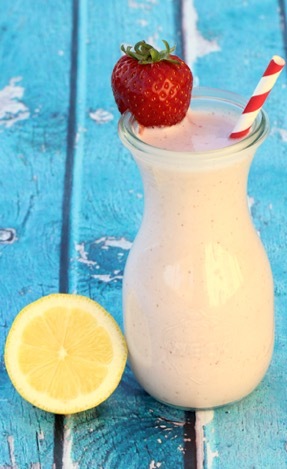 Bring on the sunshine, suntan lotion and sweet strawberry lime deliciousness! Every time I enjoy this Pineapple Coconut Slush I can’t help but think of Hawaii! 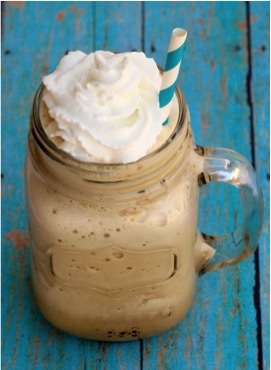 Enjoy your favorite frappe beverage at home when you make this super easy Mocha Frappe Recipe. 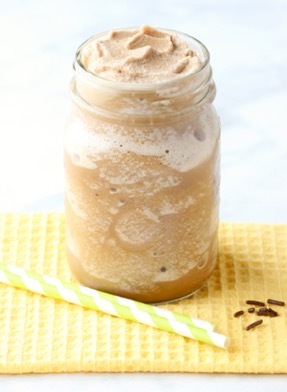 A slush that is infused with coffee is like a coffee lover’s dream come true! 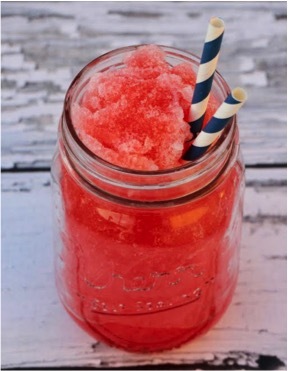 Hit the pause button on your day and take a few minutes to enjoy an ice cold Coca Cola Slushie! 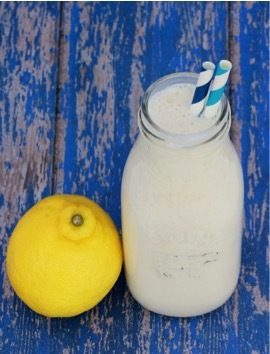 This Frosted Lemonade is the perfect blend of lemonade and vanilla ice cream… YUM! 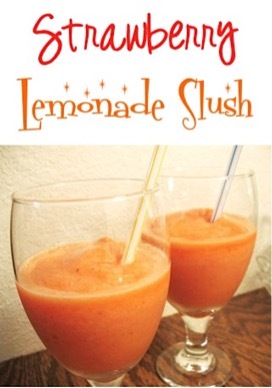 You are about to develop a fresh crush… on this amazing slush! 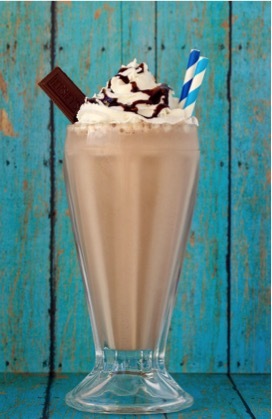 Sip up some serious refreshment with this incredible Root Beer Slushie Recipe! The doctor just called and prescribed this yummy Dr. Pepper Slush! 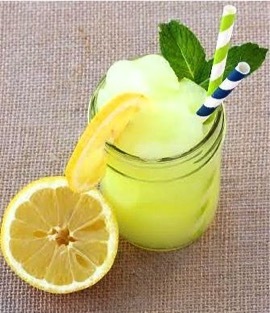 What better way to chill out on a hot day than with a delicious Mountain Dew Slushie? 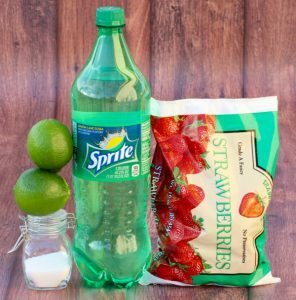 You can even customize your slush flavor by swapping out different Kool-Aid packets. 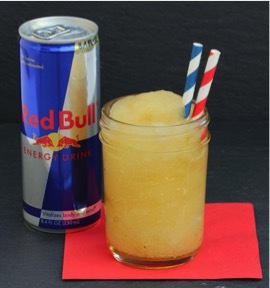 It’s one part ice cold deliciousness, one part Red Bull pick-me-up. 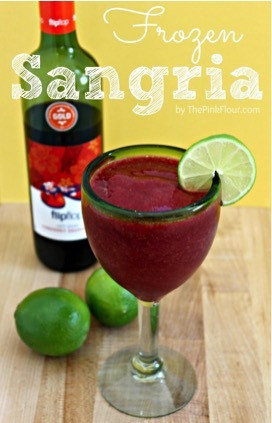 The ultimate summer kick in the pants! Craving a delicious dose of creamy coffee goodness? You just found it! 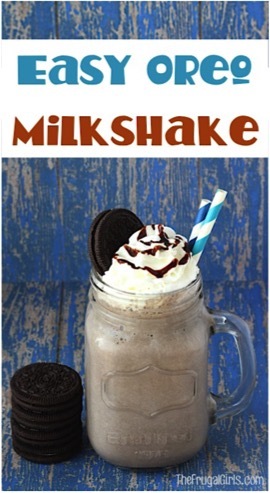 What better way to satisfy our Oreo cravings than with a Milkshake?!? 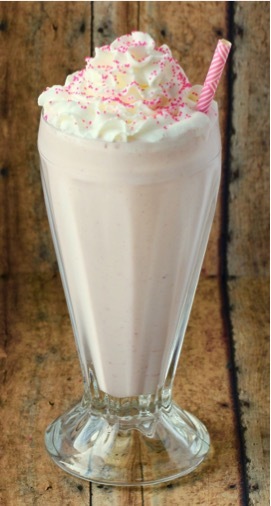 Nothing says summer better than a delicious homemade Strawberry Milkshake! 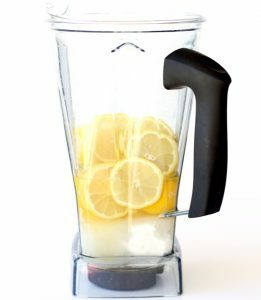 This Lemonade Slush Recipe is so easy to make and super delicious… a must for all lemonade lovers! 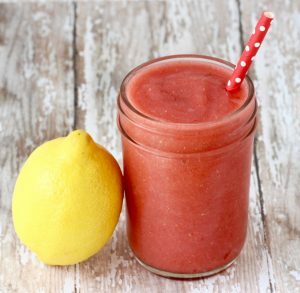 Sip on something electric when you make this delicious Frozen Raspberry Lemonade Recipe! 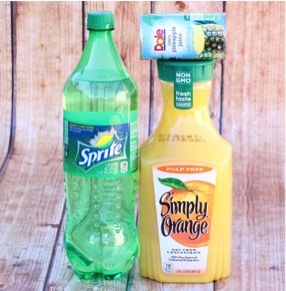 This Orange Slush Recipe is the perfect blend of citrus and sweet… and the best Beverage for satisfying those slushie cravings! 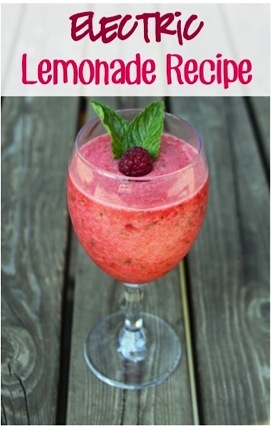 Get ready for some Fruity Lemonade refreshment! 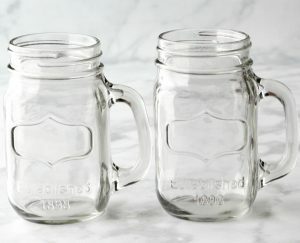 Looking for some calorie free refreshment today? 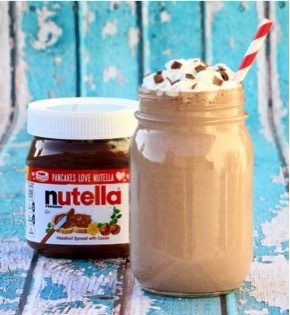 Who could resist sips of decadent Nutella goodness? I sure can’t! 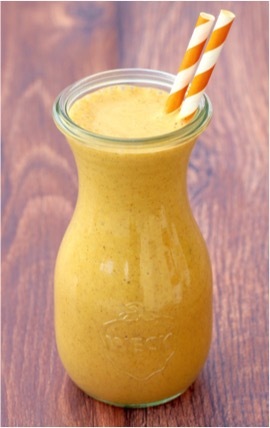 This yummy Pumpkin Spice Milkshake Recipe is always in season! 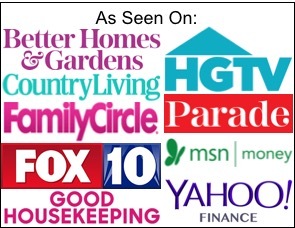 Best BBQ and Grilling Recipes – 50 Crowd-Pleasing Recipes! 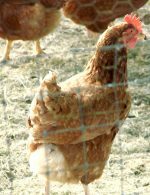 Get excited about your BBQ anytime with these Best BBQ and Grilling Recipes!